Meet Melissa Tash. 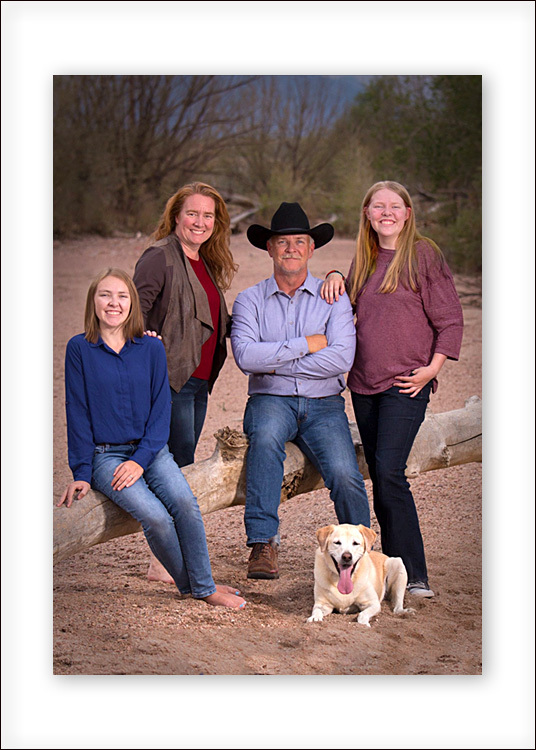 As the founder of Spoiled Rotten Photography, Melissa Tash offers her clients a level of skills and service they aren’t likely to find from other school photographers. This mother of two – who served in the U.S. Army, worked as an Industrial Engineer for Nike®, acted as a Payload Crew Trainer for NASA’s International Space Station program and run her own custom portrait studio – has learned a thing or two about the power of capable leadership, the value of customer feedback, and the importance of training to the success of any business or mission. She successfully married her custom photography passion to an overwhelming need for quality school portraits to create a truly unique business model. Meet Will and Mary Anne Smith. Will was our very first franchise owner! He serves Franklin and Brentwood, TN. A previous photojournalist and Eagle Scout, this father of two loves the lifestyle his Spoiled Rotten Photography franchise has provided. The award-winning work of this self-proclaimed “shutterbug” has graced the pages of USA Today, The New York Times, The Los Angeles Times and more. 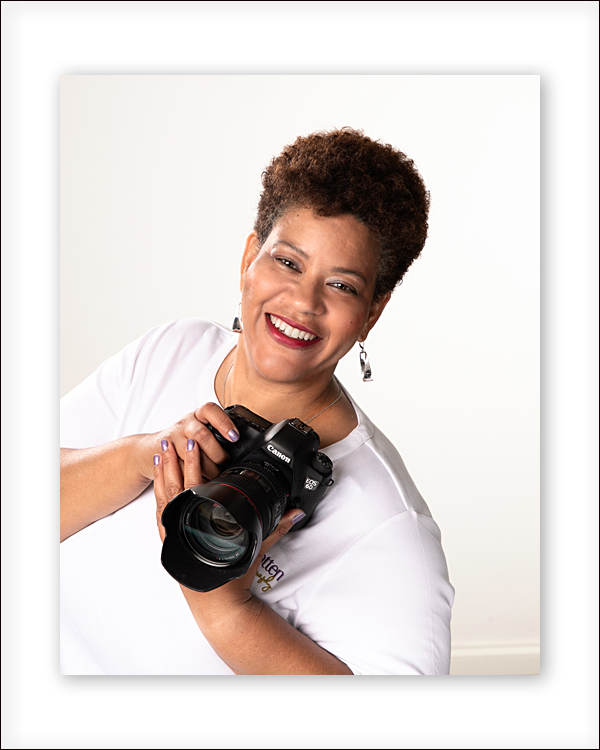 Born into a small business family, Will Smith left a successful career as a photojournalist and wedding photographer to pursue an entrepreneurial path as the owner of Tennessee’s first Spoiled Rotten Photography franchise. 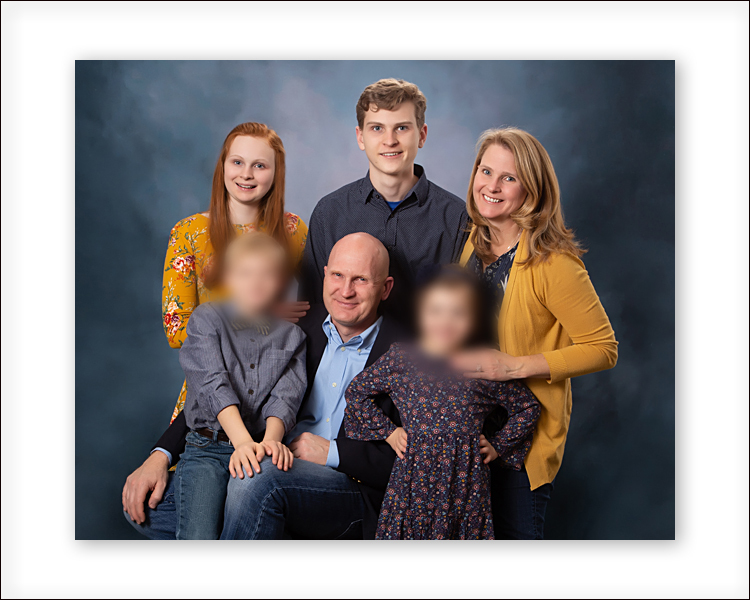 Like so many other parents, this father of two had grown tired of the unimaginative, standard “school” pictures that his children had brought home. He is excited to bring Spoiled Rotten Photography’s unique concept of beautiful preschool portraiture to schools in Franklin and the greater Nashville area. Meet Elizabeth Bailey. A certified professional photographer and mother of two, Elizabeth also boasts a degree and career in Elementary Education – which gives her a unique advantage when photographing children in a school setting. 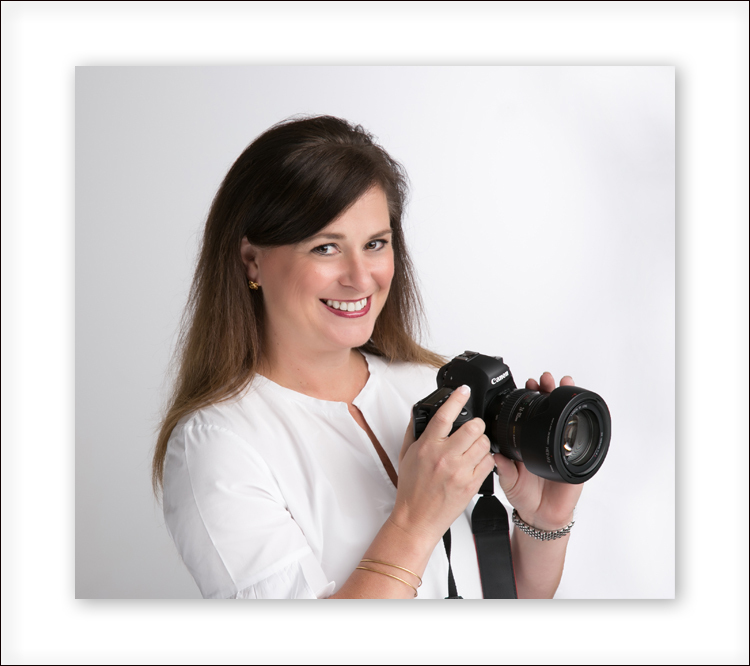 During a brief stint as a stay-at-home mom, Elizabeth discovered her passion and talent for capturing images. 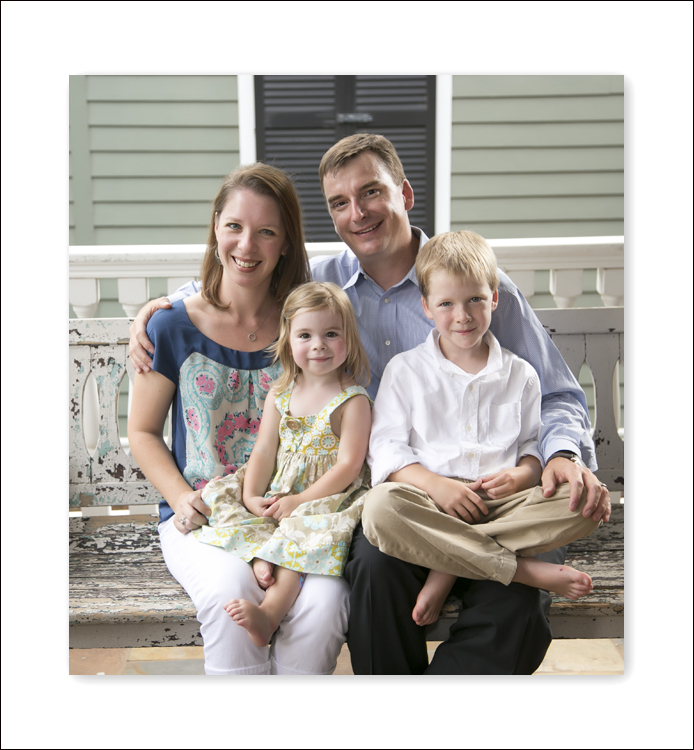 What had once been a beloved hobby soon became a successful business when she launched E. Bailey Photography in Madison and later Birmingham, Alabama – focusing primarily on portraits of newborns, children and families. 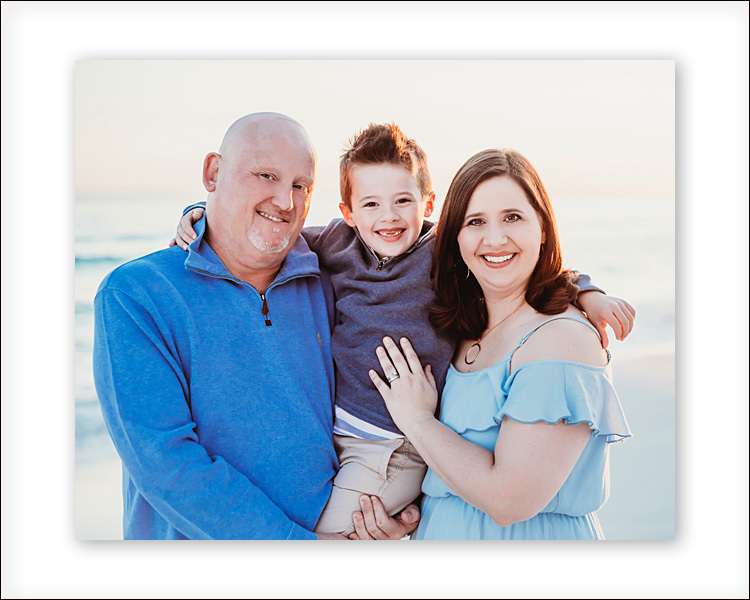 A transfer to the Metro Atlanta area and chance encounter with the founder of Spoiled Rotten Photography soon led to the first Georgia franchise for the school portrait studio. 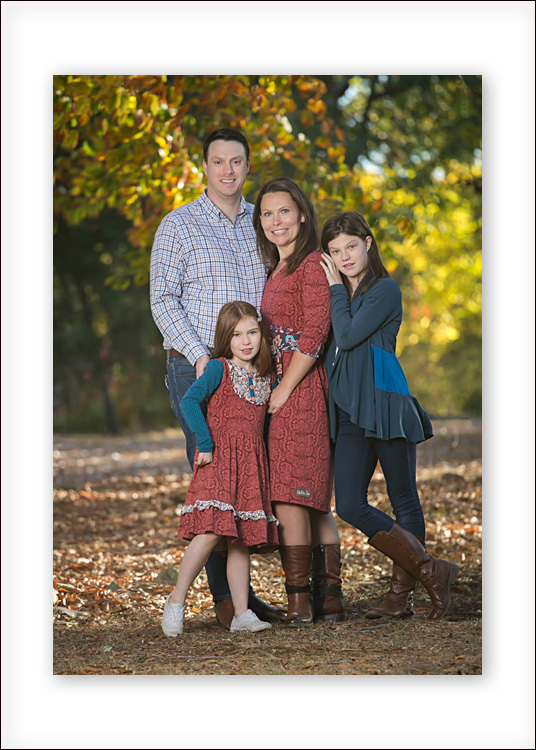 In addition to schools in Alpharetta, Bailey’s Spoiled Rotten Photography studio also serves Milton, Roswell, and Johns Creek. Meet Heather Sams. 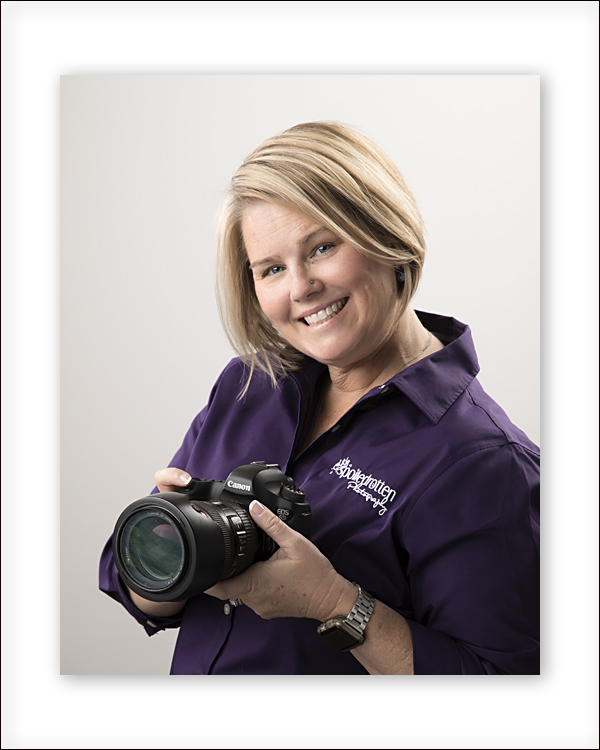 Heather has been a professional photographer for more than 15 years and is the recipient of the Kodak Gallery Award and Fuji Masterpiece Award. 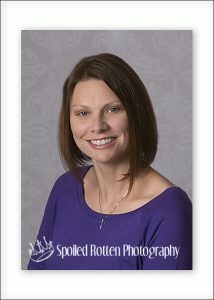 She earned her Certification in Professional Photography (CPP) from the Professional Photographers of America in 2001. 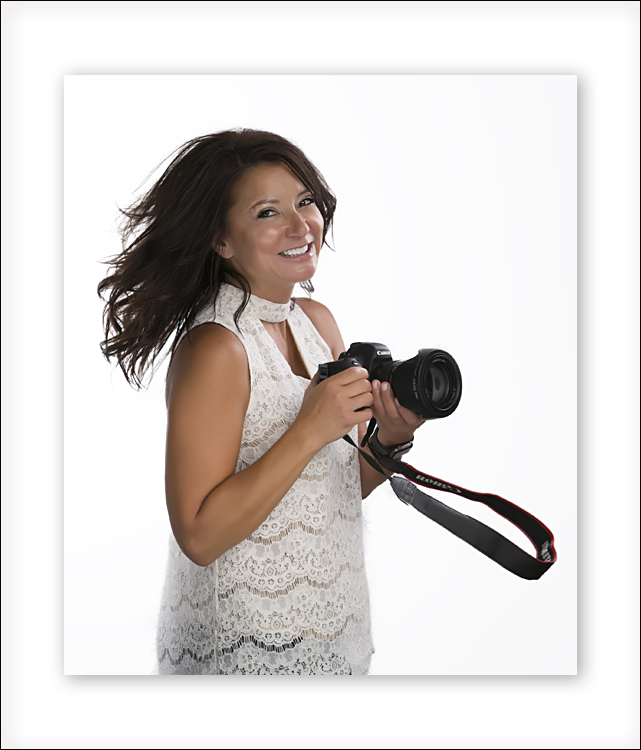 She was drawn to Spoiled Rotten Photography because she was “blown away” by the beautiful quality of our images and the core values of our company. Meet Kara and Scott Kellner Kara and Scott married in 2006 and moved to Birmingham later that same year. Their son, Noah, was born in 2011 and that is where the interest in photography began. Kara has always had a love for photos, scrapbooking and keepsakes. Her dad died when she was 4 years old and she was left with only a handful of pictures of him. For this reason, she has always made an attempt to document every family memory so Noah will have plenty of photographs to reflect on. When Noah was born, Kara became that “mom with a camera.” She spent hours and hours practicing with her camera and Photoshop. Meet Katrina Gatta Representing Northeast Ohio, Katrina Gatta is now a part of our growing SRP family. With a background in special education, she devoted many years to children in non traditional classes during after school and summer programs. After experiencing the loss of loved ones close to her, she felt she was lead to photography. Katrina witnessed first-hand the emotional comfort surviving loved ones found in photographs. She appreciated and felt a connection to those special memories commemorating a moment in time. Meet Kim Hoover Originally from Virginia, Kim made several job-related moves with her husband which included Atlanta, San Francisco, and New York City. 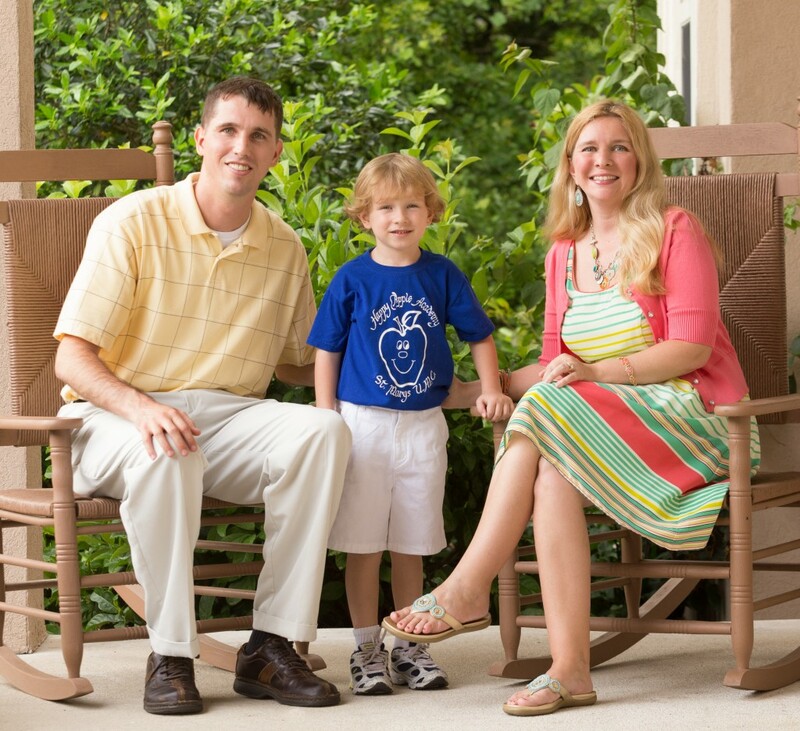 Eager to put down roots for their two young boys, they landed in North Carolina, where they settled in the beautiful Lake Norman area of North Charlotte, several years ago. Meet Erica Ellington Erica was raised in the metro Atlanta area and graduated from Georgia Institute of Technology. After working as an R&D Chemist for 3 Years and various roles at The Coca-Cola Company for nearly 18 years, she is now using her leadership and project management skills as an entrepreneur.